Hello guys, on today's topic we are going to be discussing on how to fix application not available for use in your country. 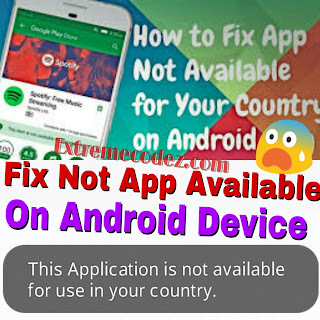 This is the common problem many android users experience when they try to run some android application this might be cause by the developers they might decide to restrict some countries from using their app. Many app can be restricted such as games app , Vpn apps and so on,if you find any app that's given you stress to run then this trick will definitely help you to bypass the country restriction. Some vpn are country restricted for example the HAMMER VPN application is country restricted if you have this vpn installed to your device you will find out that you can't be able to use it because it country restricted so what you have to do is follow our steps to be able to use the app. Market Unlocker lets you access paid or restricted apps in Android Market 2.x and 3.x and Amazon Appstore in one click. It's safe, stable, simple and free. 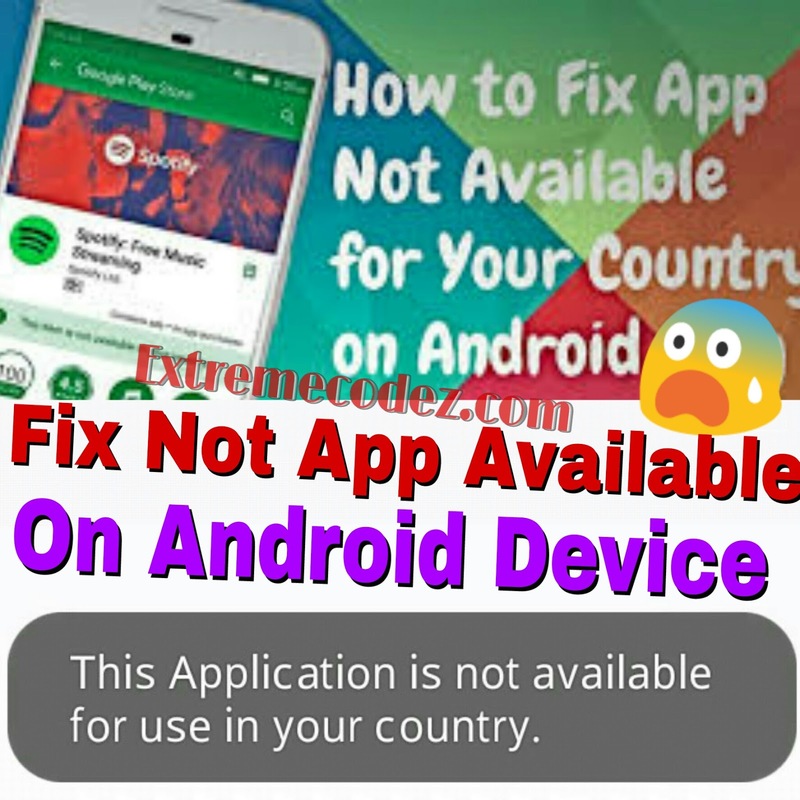 For some apps are just enabled for some specific countries and not available to the other countries, so it is very difficult to download many high quality software. Market Unlocker lets you access paid apps from countries where paid apps are not yet available. » Have installed Amazon appstore (optional). » Proxy support for market 3.x. It support HTTP, Socks4, Socks5 proxy and user authentication. Amazon Appstore outside USA.It is not permanent, will be original after reboot or flight mode! So if you want to back to default market, just reboot or reset flight mode, but you can check "Auto Unlock" to fake it again automatically. Configure a USA surely you can use other countries ip if they also support to show paid/restriced apps — proxy server and fill into market unlocker. The app is simple to use. => First download market unlocker vpn - (Download Market Unlocker Here). => Launch and open the app. => Click on "MARKET" and choose any country. And click on "Enable Unlocker" to ON it. Conclusion: with this simple trick you will be able to use any restricted app that's not available for your country on your device. Don't forget to drop your comment if you encounter any problem and also share this post to your friends. Configure a USA surely you can use other countries ip if they also support to show paid/restriced apps. Do I have to root my device? Its saying my ddevice isnt rooted.. No version for unrooted phones? You can use kingroot app to do that is very simple and easy.